Get stunning views from Tamarack Hall. Have a cross-cultural experience through our Open Borders program. Open your door to a floor filled with friends. Enjoy extra privacy and all the amenities in University Heights. Take a five-minute walk, and you’re sitting in class. Go next door; dinner is served. Out of shampoo? The Lodge convenience store is open until 10. Shoot a game of pool, catch a movie, pop some popcorn. You’ll make best friends. You’ll find support with a hard assignment — or be there to help someone else. 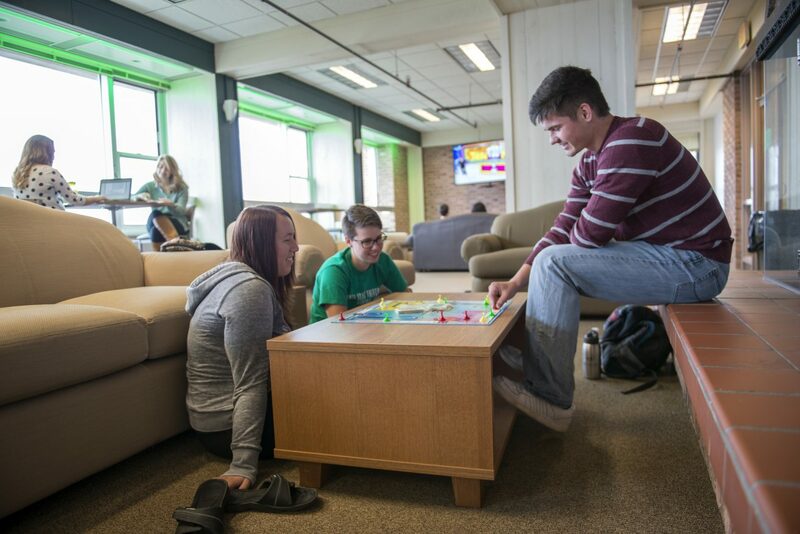 You’ll pack your social calendar with hall activities or random get-togethers with floor mates. You’ll have an instant community to carry you through the good and the bad and everything in between. Everything is within walking distance, with easy access to dining halls, classes and recreation. And the system of underground walkways makes getting to class a breeze, even on the chilliest days. 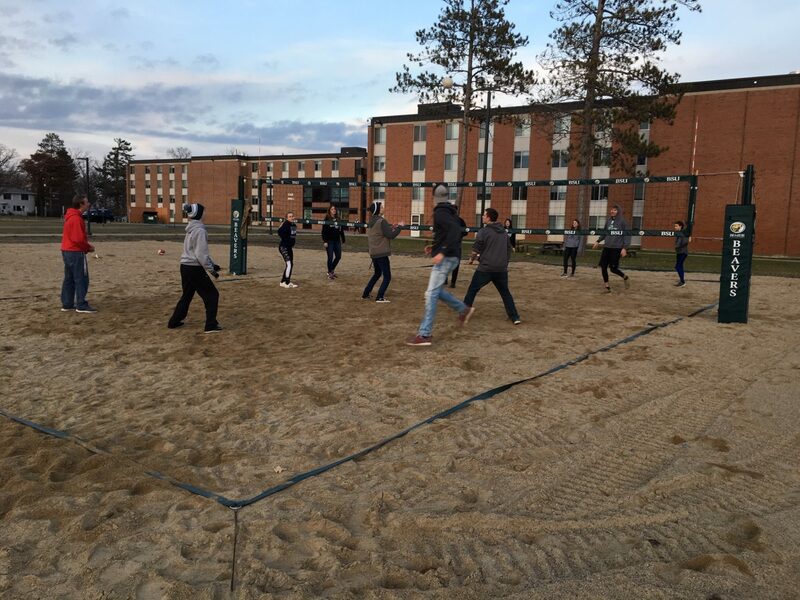 More than 1,200 students, even those from Bemidji, live on campus in our six residence halls and apartments to take better advantage of campus life. University Heights: Residents of University Heights enjoy comfort, convenience and privacy unmatched by other BSU Housing options. The fully furnished apartments have spacious private bedrooms and a wide range of amenities included at no additional cost. 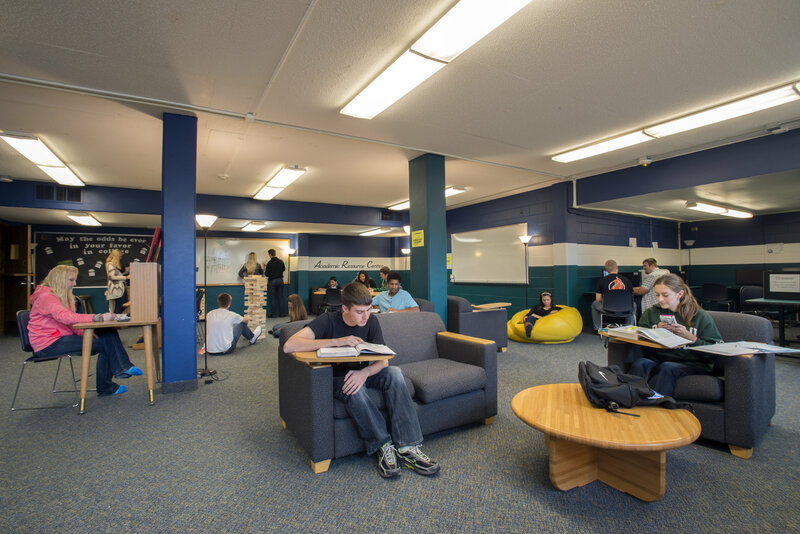 Birch Hall: With a design influenced by our Minnesota north woods culture, Birch is home to many of our upper-class students in singles and doubles. Linden Hall: Newly remodeled Linden features two- and three-person suites and boasts Diamond Point Park as its front yard. Oak Hall: Home to part of the FYRE (First Year Residential Experience) program, Oak provides a comprehensive college experience full of tradition and tons of activities. Pine Hall: Famous for its spirited croquet matches, Pine houses Upperclassmen and features a study lounge with stunning views of the Lake. Tamarack Hall: The tallest building in Beltrami County, 12-floor Tamarack has amazing views and is home to the Honors Learning Community. 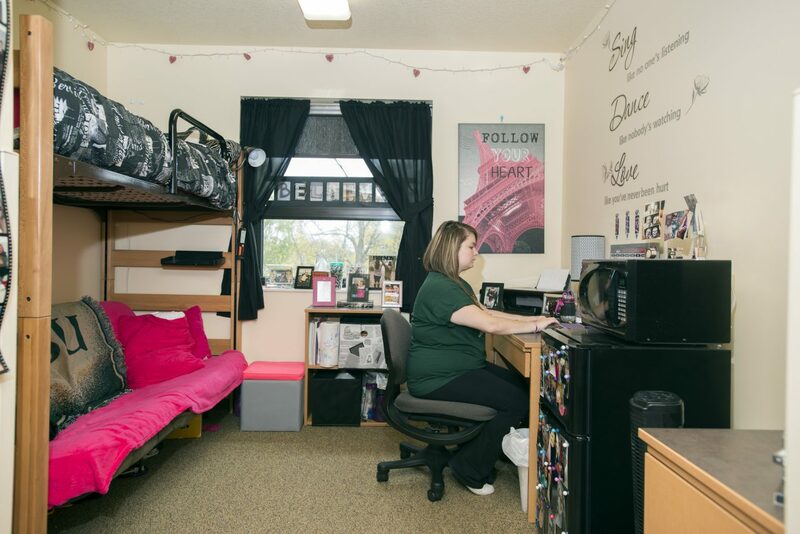 Cedar Apartments: Our option for single-parent families, these two- and three-bedroom apartments are perfect for students seeking their degrees while supporting their families.